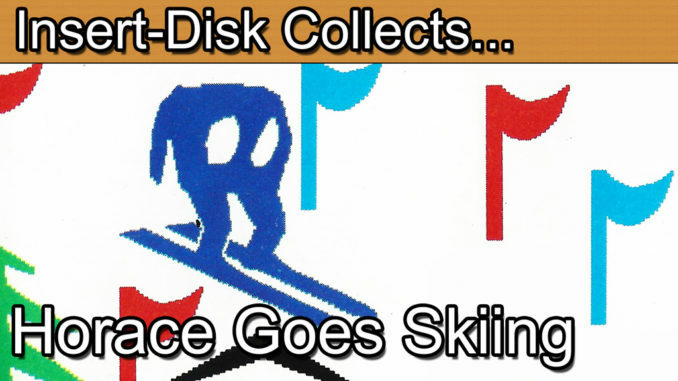 Insert Disk collects Horace Goes Skiing for the ZX Spectrum. Today’s retro game review is Horace Goes Skiing for the ZX Spectrum. 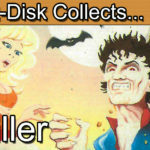 This retro gaming classic from William Tang and PSION software was the second outing of the Horace character and the Horace series. Horace became known as an all-star hero and somewhat of a mascot for the ZX Spectrum line of microcomputers despite Horace also appearing on other platforms such as the Commodore 64 and Dragon 32. Horace is one of very few early game characters to successfully star in a trilogy of games. To this day the Horace series is still loved by fans. In this episode Horace moves on from the park to go on holiday in Horace Goes Skiing. 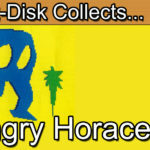 Greetings collectors and welcome to part 2 of the Horace Mini series. We’re looking at the Horace series for the ZX Spectrum. In part 1 we examined Horace’s first outing in “Hungry Horace”. Today we are looking at the sequel, Horace Goes Skiing. Also released in 1982 Horace had transformed from a Pac Man clone to and action hero. William Tang had managed to create a sequel that had begun to innovate. Long gone are the mazes and guards. The first screen you encounter is very much a tribute to Frogger. You’ll need to guide Horace across a busy road to the Ski hut to pick up his skis. Once there you’ll pay a small ski rental fee. If you can get across the road first though. I’m not going to exaggerate here but just getting to the shop is quite a mission. You’ll find yourself being ploughed down time and time again by various cars, vans and motorbikes. On occasion the ambulances themselves. Should you get run over, there’s an ambulance fee to pay, acting as a lives system. Once you have the skis it’s time to cross back over the busy road and hit the mountains. Don’t get hit though otherwise there’s more suffering. This particularly painful in the Commodore 64 edition as you’ll start back not at the ski shop but in the original location across the road. The skiing section is rather good. It will take some time to master but your aim is to slalom down the mountain whilst weaving through the gates. It’s a very basic game mechanism but very challenging, especially if you are using the original rubber keys of the spectrum. 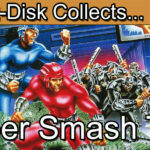 Of course those that remember the earlier Windows PCs will see an instant connection to the Microsoft “Ski Free” game. The game comes packaged in a standard cassette case. The artwork is fun and friendly. By this point in the series you knew where you were with a Horace title. Its good old fashioned family fun. Horace goes Skiing was available on a number of microcomputers of the day so have a dig around the attic, you may find you already have a copy as it is a relatively common game. 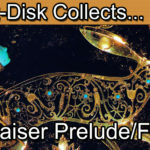 If you are collecting the physical copy look out for one of the earlier prints. 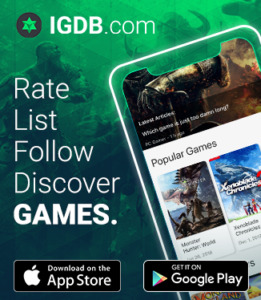 These are easy to spot because of the spelling mistake on the word “sequel”. This doesn’t make the game particularly rare as this is actually the most common edition. Horace Goes Skiing is very much a collectable for ZX Spectrum owners. Cassette editions only sell for around £2 online but this does represent good value for money. The game will loop each time you traverse the mountain but the game does provide some lasting challenge and certainly delivers on charm. In terms of versions the Spectrum edition is seem as the original from a purists view. However, the Commodore 64 version steps up the quality of the opening sequence and Frogger style level. In terms of the skiing stage I actually prefer the Spectrum edition, somehow it feels a little more natural and controlled. Either way Horace goes Skiing is a great little title. By this point William Tang had managed to turn Horace from a simple game clone in to a true series. 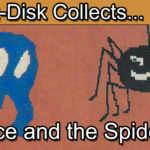 Gamers would have to wait until 1983 to next see Horace in his next grand adventure “Horace and the Spiders”. Join me in the next episode as we conclude the original Horace trilogy.